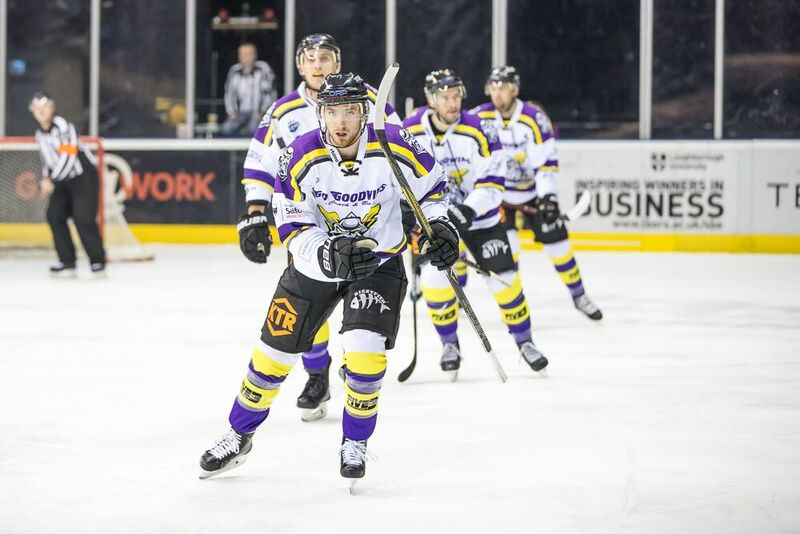 Your Go Goodwins Manchester Storm came away from their game at the Nottingham Arena with a 4-3 overtime loss to the Nottingham Panthers, after being 3-1 down in the first period! The first saw plenty of goals, with the home crowd getting to their feet 3 times thanks to goals from Sauve with 4:45 gone, Brown with 13:45, and Derlago with 15:43 gone in the opening 20 minutes. 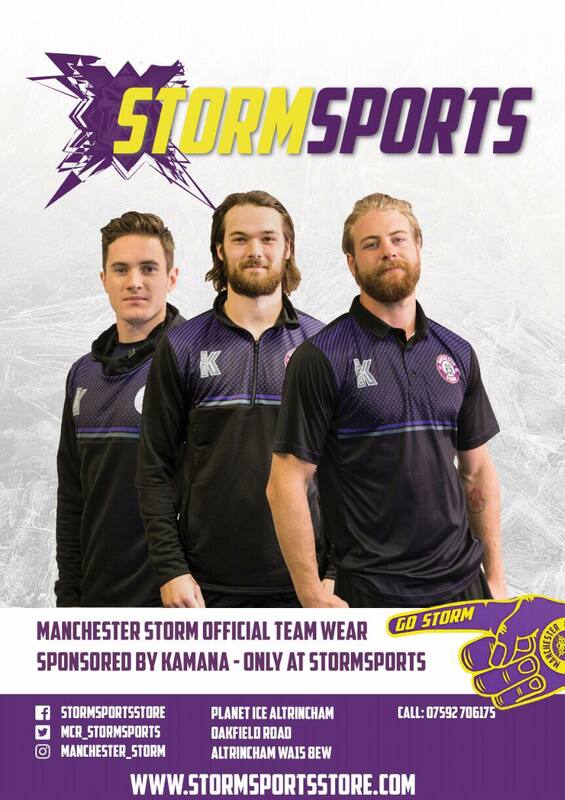 It wasn’t until the 16th minute that Mike Hammond put Storm on the board, with a fantastic effort. The second period started with the Storm on the power play, but they were unable to convert. Despite this, they continued to push hard on Garnett in the Panthers net, and with 7 minutes played, Mike Hammond scored once again, this time with an assist from Dane Byers and stand-in Captain Luke Moffatt on the assists. The play continued to flow end to end, with netminder Mike Clemente pulling off some fantastic saves to deny the hosts on numerous occasions. The third period saw the Storm begin on the penalty kill, which they were able to kill thanks to some fantastic work by the Storm’s defense. The Panther continued to push for another goal, but it was Storm who grabbed their 3rd unanswered goal – with 12 minutes gone in the period, thanks to a Ciaran Long shot from just inside their blue zone. 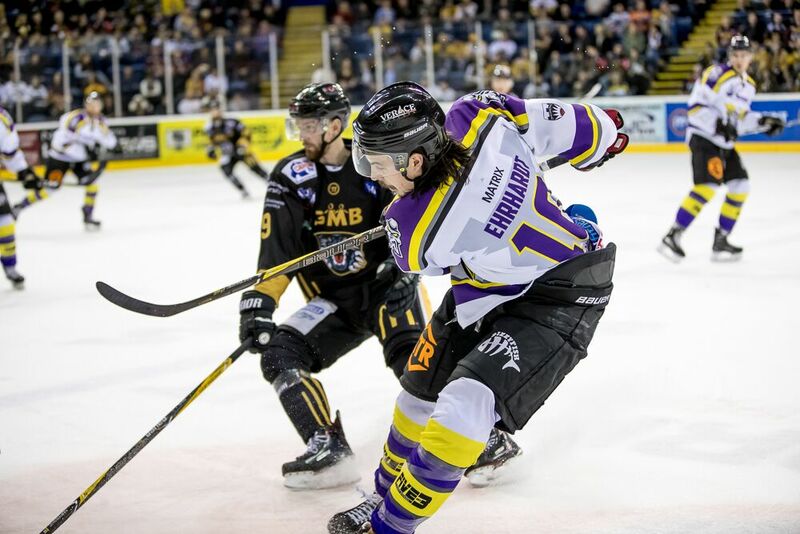 With the scores tied, the Panthers launched wave after wave of attack against the Storm, who held strong and saw out the period to ensure they got a point from the hosts. Overtime began with Storm on the attack, but the 3 on 3 period of 5 minutes proved too much for the short-benched Storm, as the Panthers were able to leave the game with the extra point when Billingsley grabbed the winner with 2:29 left. 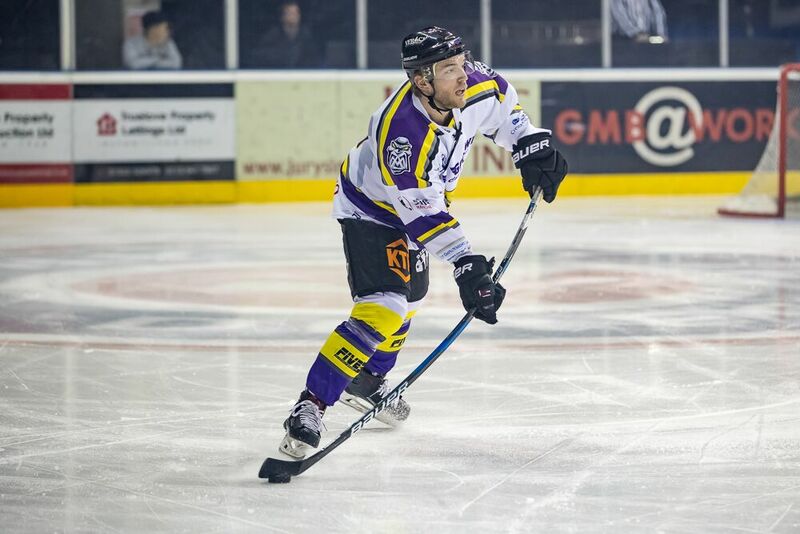 The Storm, who have take 5 out of a possible 6 points from the Nottingham Panther, now turn their attention to their game tomorrow against the Guildford Flames, who won against the Cardiff Devils this evening. Limited tickets are still available for the game, so don’t miss out – get yours now!